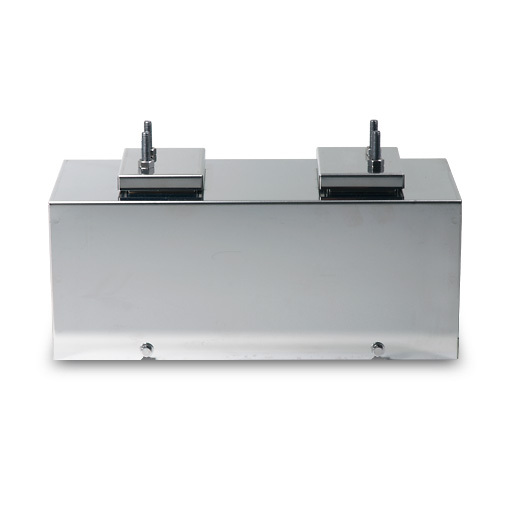 The SSV series is available in a variety of models to suit a wide range of products. For details of detection areas, please submit an online inquiry form. 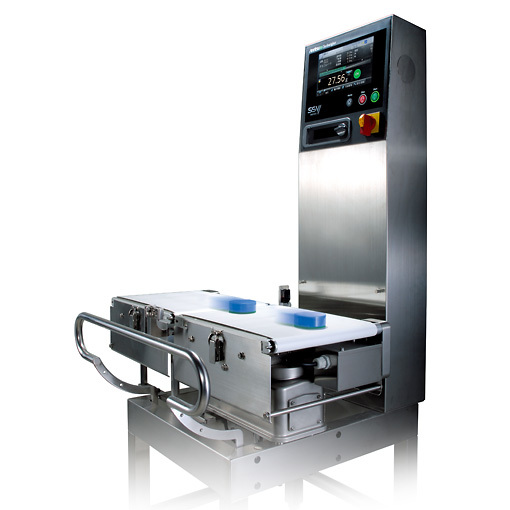 The speed and accuracy vary according to the products to be weighed and the rejector. △: The alphabet letter indicating the exterior type. 1: The speed and accuracy vary according to the products to be weighed and the rejector. 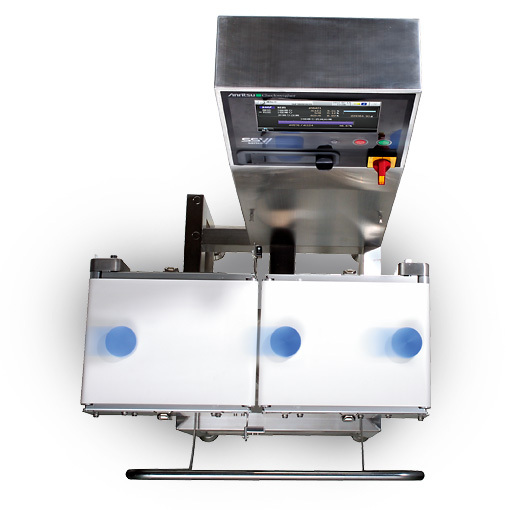 2: The size of products to be weighed depends on the rejector; select a checkweigher together with a rejector. Consult us about semi-transparent and transparent products. 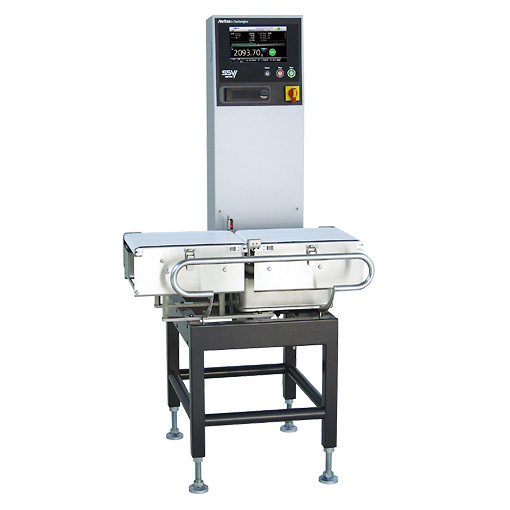 Note: The noise level of the checkweighers does not exceed 70 dB (A).